Single storey house on a 1.3 hectare plot with sea and vineyard views. Very private and exclusive. 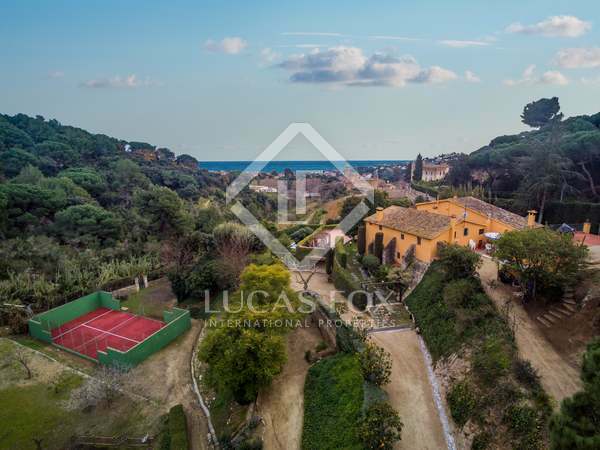 Exceptional restored 16th century Catalan masia, on a large plot with pool and terraces in a privileged natural environment on the Maresme coast. 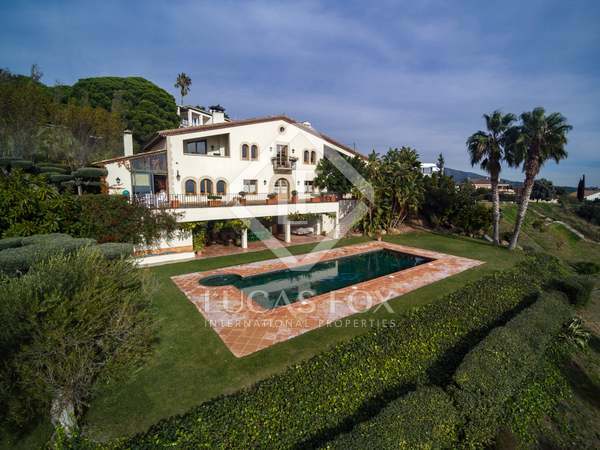 Impressive villa surrounded by a magnificent Mediterranean garden with a pool and splendid sea views. 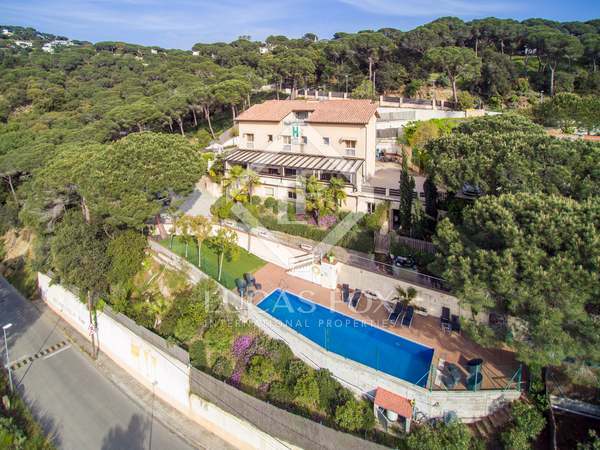 Walking distance to the centre of Alella. 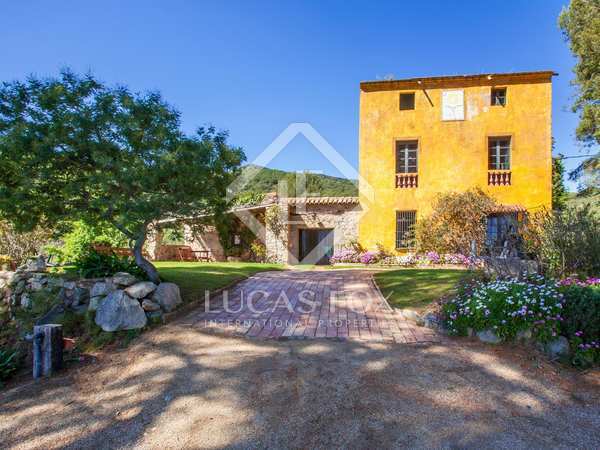 Original Catalan style masia in a fabulous location on a good size plot with original historic features and great potential to be converted for commercial use. 15-bedroom hotel and restaurant business for sale close to the centre of Alella. 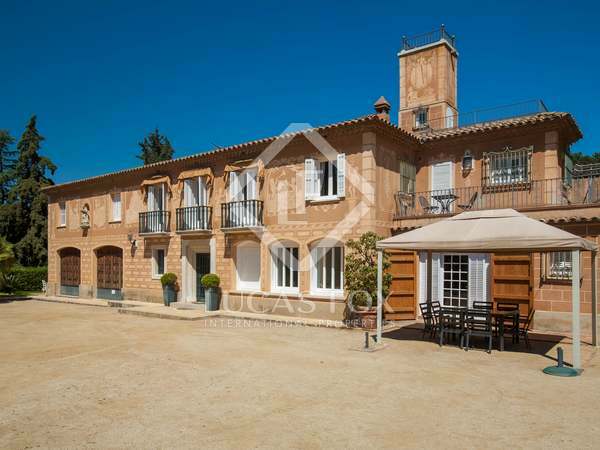 1,000m² property on a 2 hectare plot with fantastic sea and vineyard views, less than 20 minutes from central Barcelona. 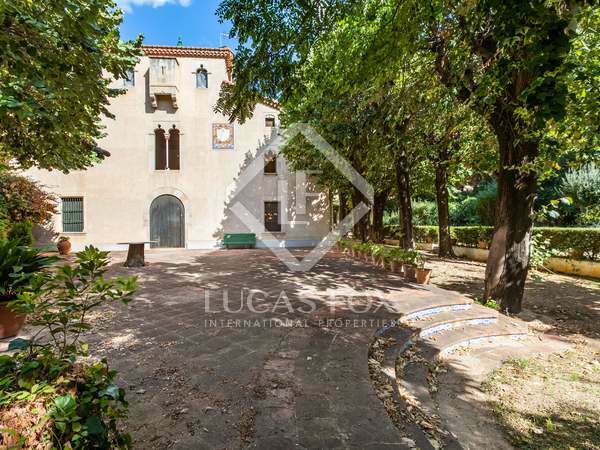 Traditional country estate for sale in Alella with horseriding facilities, vineyards, gardens, inner patios and gorgeous views. 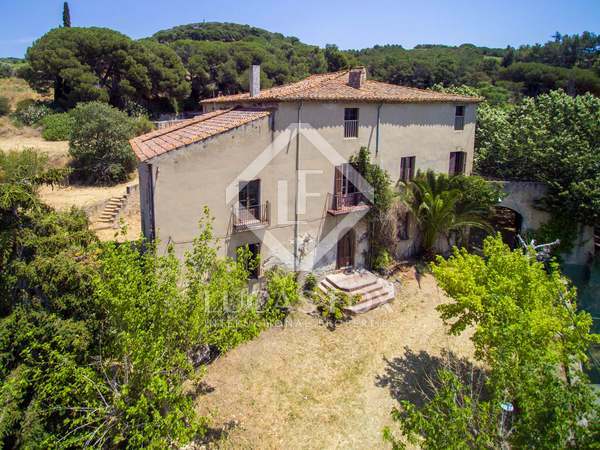 546m² country house dating back to the 14th century, to renovate on a secluded 2,450m² plot in the heart of Alella. 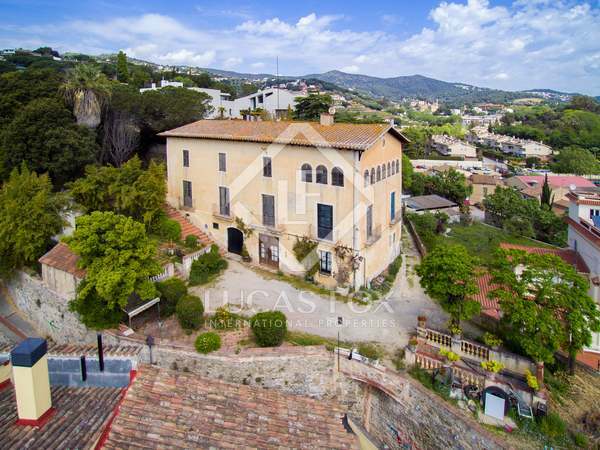 Historic country house for full renovation, just a few minutes from the centre of Alella.